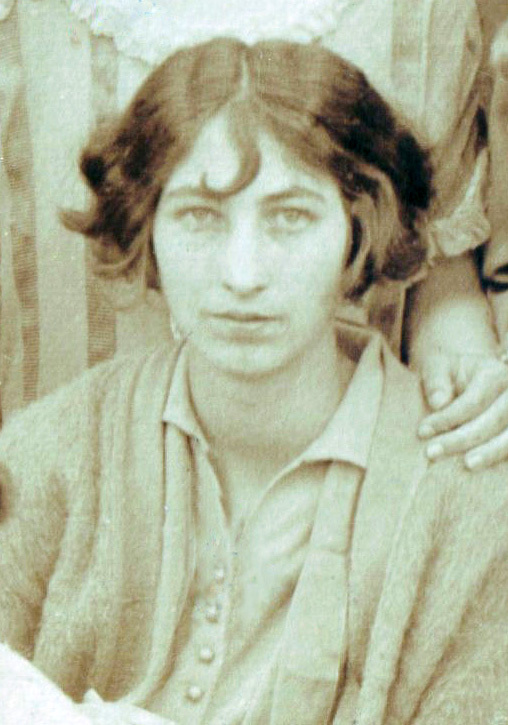 Mary Frances McEachern, 26 May 1926. The Concord Times (Concord, NC), 31 Oct 1921, p.5. On Wednesday evening, October the 26th, Miss Mary Frances McEachern, of near Cold Springs, entertained at a birthday party. The following friends of Miss McEachern were present: Misses Maggie Belle Lefler, Lillian Mills, Ruth Swaringen, Daisy and Ruth Cox, Myrtle and Lucy Herrin, Hilda and Daisy Barnhardt, Messrs. Joe and Rutledge McEachern, Frank, Lewis and Archey Lefler, Eugene Blackwelder, Henry Lee Mills, Sam Hudson, Marvin Swaringen, Frank Walker, Marvin Barnhardt, Joe Hess, Clay Rinehardt, Lee Smith, Mr. and Mrs. H. Y. Dove and children, Mr. and Mrs. H. S. Barnhardt and Mrs. F. V. Lefler. Miss McEachern was the recipient of many nice and useful gifts. After playing several amusing games the guests were led to the dining room where a tasty supper was served, consisting of chicken, pickles, sandwiches and other delicacies. A large birthday cake adorned the center of the table Illuminated by sixteen tiny candles, thus revealing to all present that Miss McEachern was “sweet sixteen.” The guests departed at a late hour, wishing Miss McEachern many more happy birthdays. Miss McEachern is now a student of Mont Amoena Seminary, having won a scholarship in our last County commencement.